Full service rebranding using our global network and extensive brand solutions portfolio. Managing a high-profile commercial vehicle fleet with a need for responsive livery repairs. 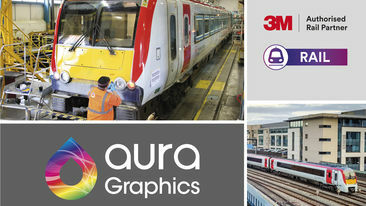 Rail franchise rebranding and rolling-stock refurbishment. 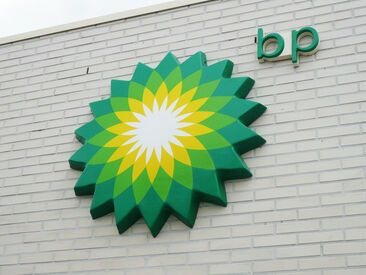 Implementing new brand identity on vehicle fleets and office buildings. Enhancing customer experiences with stadium signage & wall graphics implemented using our fully project managed branding services. Refurbishing train interiors to extend asset life and create a better customer experience. Delivering value through innovation & management of complex rebrand project logistics. 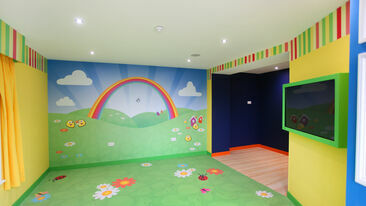 Careful project planning and management pays dividends when bringing new utitlties brand to UK roads. We're brand implementation and image management specialists. We create solutions for transportation, retail, promotional, architectural, events and petroleum markets across the world. 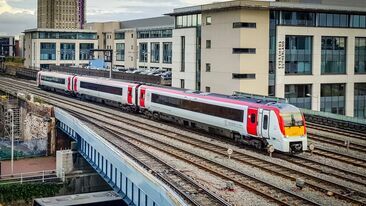 We have a long and proud history, but are focused on shaping our future through innovation, continuous improvement and crucially by delighting our customers. After understanding your aims, needs, wants and pain points, we'll start looking at opportunities and tailoring solutions to solve the challenges you set us. Large and small businesses alike trust us to deliver time and time again. We work closely with brand owners and their partners across the world. We have the ability to implement your brand and image anywhere in the world as part of the Global Image Management network. Our subsidiary, GLIMMA UK Limited, is the UK partner of the world's largest network of international branding experts. 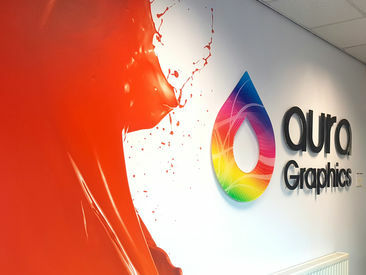 As an authorised manufacturer and installer for our leading branding and graphics material suppliers including 3M, Arlon and Avery Dennison, Aura Graphics is able to offer comprehensive warranty and support services to protect your investment and give you peace of mind for the life of your project.